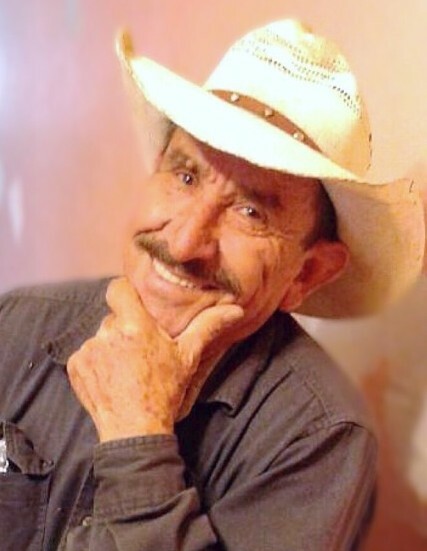 Gerardo Rivera, 83, of East Chicago, Indiana passed away on Saturday, April 13, 2019. He is survived by his loving wife, Concepcion, of 49 years; five devoted children, Concepcion (John) Jimenez, Rosaisela (Nicolas) Albonce, Monica (Noe) Quinonez, Carolina (Antonio) Juarez, and Juan Rivera; twelve adoring grandchildren and three great-grandchildren; five siblings, Anastasia Machado, Antonia Garcia, Guadalupe Rodriguez, Mario (Adelfa) Rivera, and Ramiro (Juany) Rivera, and numerous additional loving family members and friends. Gerardo was preceded in death by two sons, Gerardo Rivera, Jr. and Jorge Rivera; four brothers, Tomas, Reynaldo, Juan, and Jose Rivera, and his dear parents, Anselmo & Juanita Rivera. Friends are invited to meet with the family from 4:00 PM to 7:30 PM on Wednesday, April 17, 2019, at Hillside Funeral Home & Cremation Center, 8941 Kleinman Road, Highland, Indiana, 46322, with a Funeral Service at 7:30 PM, immediately following. Gerardo loved being outdoors and taking road trips, especially to Mexico. He enjoyed spending time with his loving family both in Northwest Indiana, and in Mexico. At LTV steel, he was known as, "White Hat." Please check back for service details, as arrangements are still being finalized for Mr. Rivera.